Dave was born in Bangor, Maine and grew up in Southern New England and upstate New York. He joined S.W.COLE in 1986 as a Laboratory Technician and, since then, has held the positions of Engineering Technician and Project Manager. Dave, who received a B.S. in environmental technology from Cornell University, has more than 25 years of experience in the environmental consulting field including managing and providing environmental site assessments, Maine VRAP services and remediation of contaminated sites. 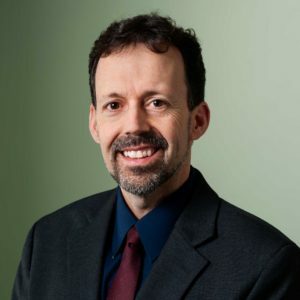 In addition to his environmental duties, Dave is the firm's Vice President of Marketing and Human Resources and is Secretary of the Board of Directors.